Thank you to all of our partners, businesses and Breast Friends who supported us this October in honor of Breast Cancer Awareness month. Your support means a world of difference to families impacted by breast cancer right here in our community. 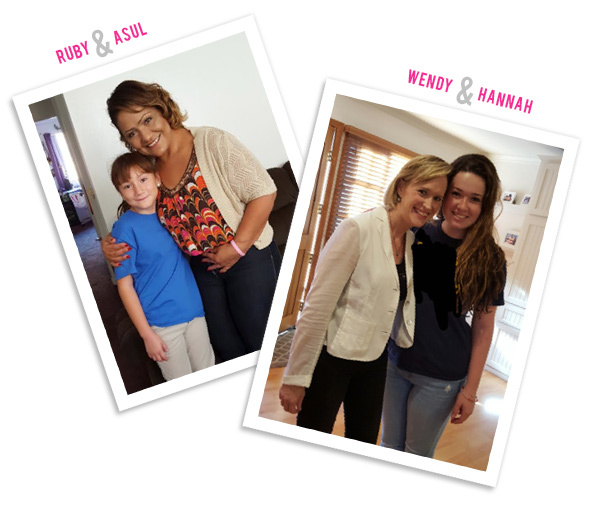 You’ve heard their stories, now with your support, we can continue to match more children with inspiring mentors like Ruby and Wendy. If you get the chance, please say thank you to our participating businesses who helped make Breast Friends a success! This entry was posted in Breast Friends. Bookmark the permalink.